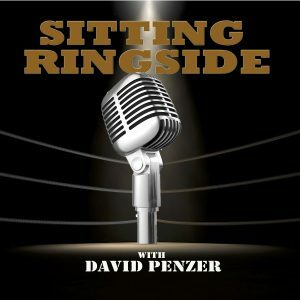 This week on Sitting Ringside, David Penzer checks in, talks shop, and gets caught up with three of his favorite prior guests, Tony Schiavone, Tyrus, and WWE Hall of Famer, Jeff Jarrett. 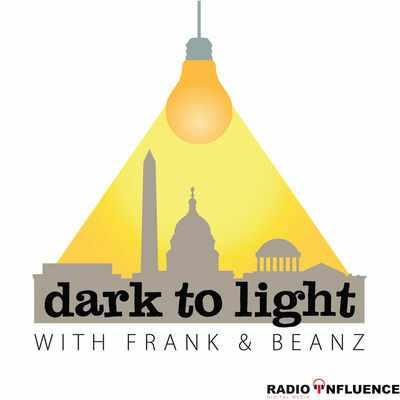 The guys tell everyone what they are up to, share some stories they haven’t told before, and so much more. 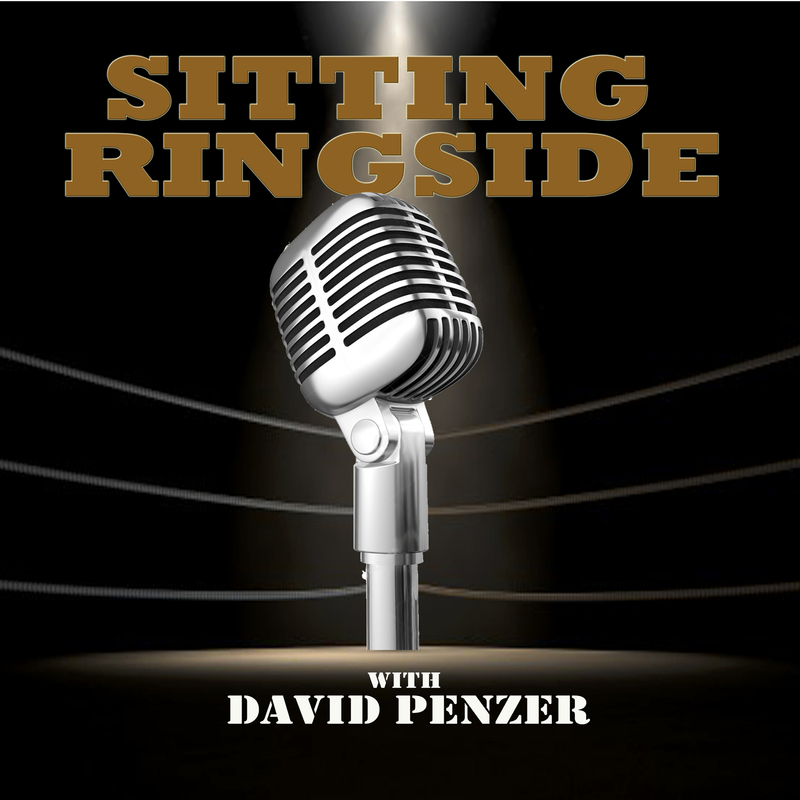 This episode of Sitting Ringside With David Penzer is brought to you by Romans. Roman is a one-stop-shop where licensed US physicians can diagnose ED and ship medication right to your door. With Roman, there are no waiting rooms, awkward face-to-face conversations, or uncomfortable trips to the pharmacy. You can handle everything discreetly online. 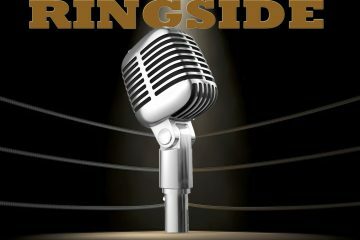 For a free online visit, go to GetRoman.com/RINGSIDE, fill out a brief medical onboarding, chat with a doctor, and get FDA-approved ED meds delivered to your door in discreet, unmarked packaging.